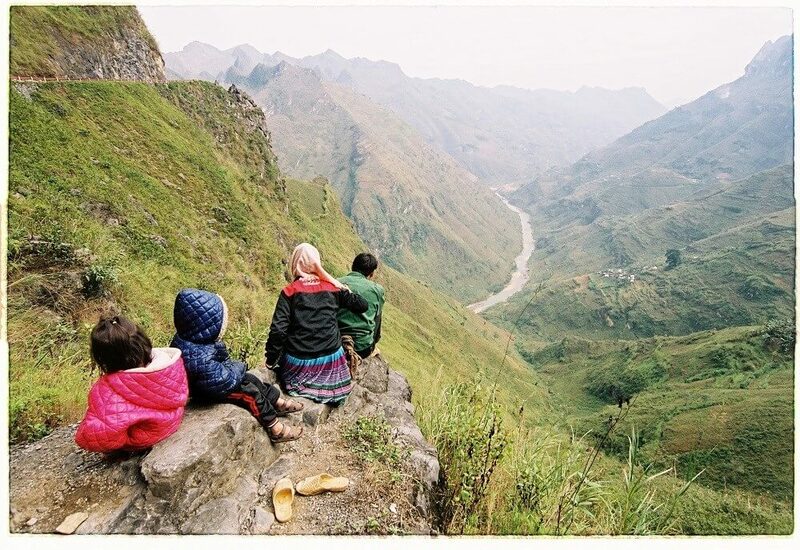 Hagiang is a mountainous province in the northest of Vietnam, which is about 320km from Hanoi capital. Not only borders other provinces but Hagiang also has border with China. 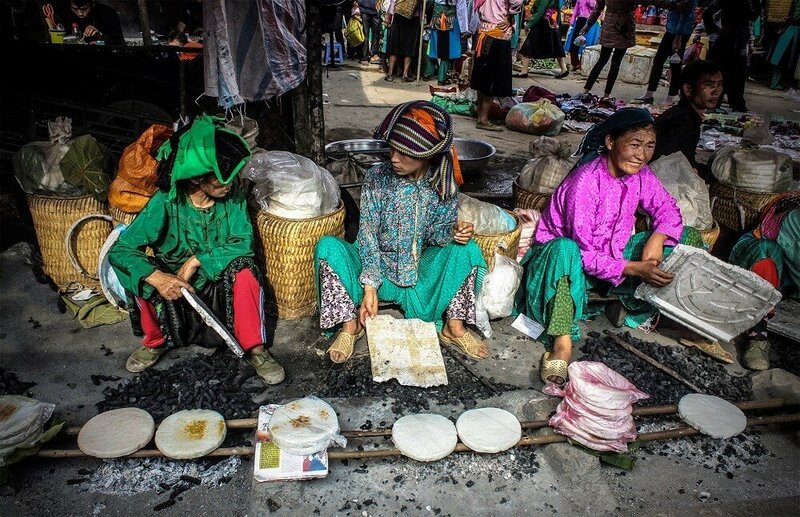 There are many ethnic minorities in Hagiang such as: the Dao, Hmong, Tay, Nung and so on. 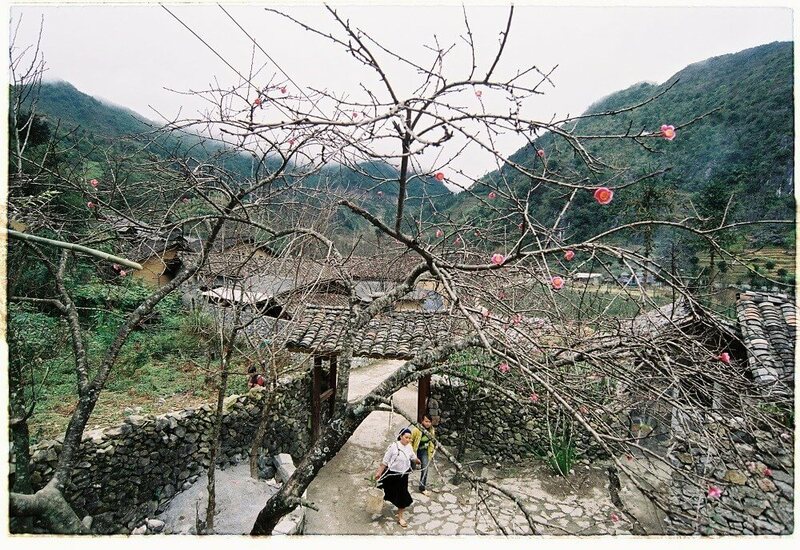 The geography of Ha Giang province is multipart. There are mountains, valleys and rivers. Its climate is divided into rainy and dry seasons. The average temperature here is about 24 to 280C, sometimes temperature can drop to -50C in the winter. 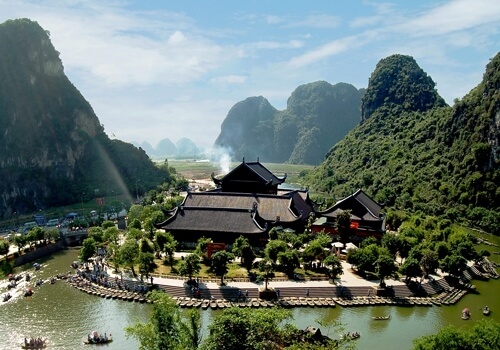 Coming to Hagiang, tourist must pay attention to high mountains with rich forests and wild animals.What attract visitors to Hagiang is some famous destinations: Dong Van, Lung Cu peak, Nam Dan old stone field, The Mansion of Vuong family. Ethnic people here is simple but they are really warm-hearted. The house of Vuong Family, located in Sa Phin commune, Dong Van district, belongs to King of Miao ethnic. This mansion is exciting not because of its giant size, but its brilliant and exclusive design. Because it was created by a stone artists from Yunnan (China) and the skilled HMong builders, the house’s design is affected by both the traditional architecture of China in the late 1890s and some parts from the local HMong culture. The house was expected to bring richness and success to the owner because it is located on a turtle-back-shaped mountain, and the turtle is one of the four holy animals in the traditional Vietnamese legend. In addition, the house was decorated carefully with images of blessed animals such as unicorn, dragon, turtle and phoenix. Around the mansion, there is a well-built rocks wall which is 50cm in thickness, with a number of securing towers. This wall not only protects the family against enemies from outside, but also creates a feeling of largeness to the family members. Outside of the huge house is a rock road leads to the main entrance gate, and the family’s tomb. 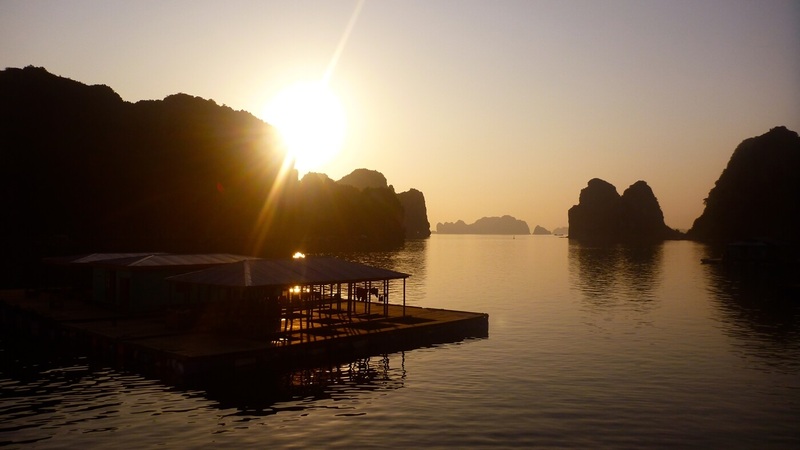 This destination should not be skipped when someone visits Hagiang. 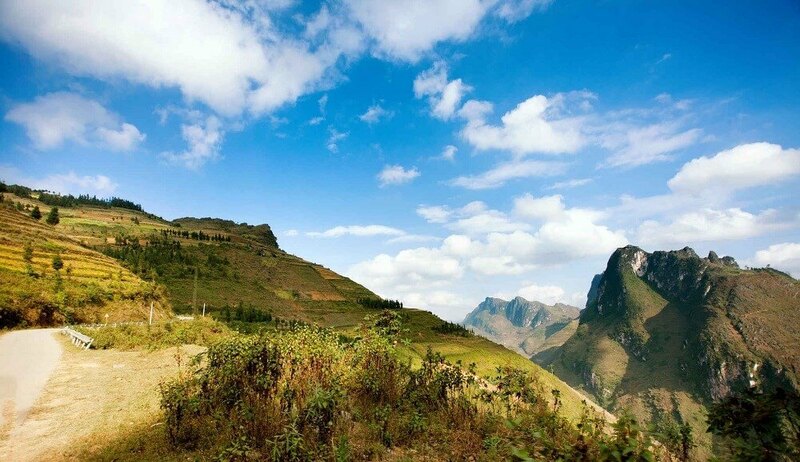 Lungcu peak, Lungcu commune, located about 24km from the centre of Dong Van district, 200km from Hagiang city. The first impression you will have when you get here is the terraced field - very simple but magnificent beauty. Lungcu is the location for Hmong and Lo Lo ethnic to live. These ethnics possess many special cuisines such as corn wine, honey wine together with “Thang Co” (a kind of soup cooked with almost all part of a horse). A must-come place in Lungcu peak is Lungcu Flagpole on the top of Long Son mountain. 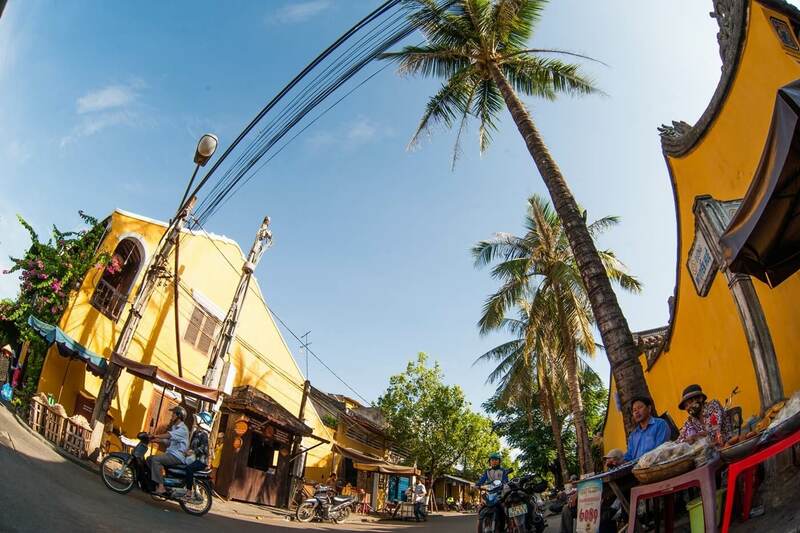 It was first built in in Ly Thuong Kiet Dynasty, formerly made of wood. Then, the pole was rebuilt in 1887 when Vietnam was invaded by French. In later years, the pole was repaired quite a lot of times until it has design as now. To get there, you have to climb through 839 stone stair. This is a meaningful destination for domestic visitors. Nam Dan old stone field was explored in 2004 by scientists from the Institute of Archeology and the Ha Giang Museum. This old stone field which is inside Nam Dan valley has not been known generally, but the beauty of the runic letters on the rocks is very attractive. The rocks here have different shapes and designs. They created the traditional beauty of the old art, despite weather-destroyed through thousand years. Each stone symbolizes a marvel of ethnic groups about religions and faith, their respect to God and Ancestors. There are about 80 drawings with 80 holes typically on the western side of the stones. 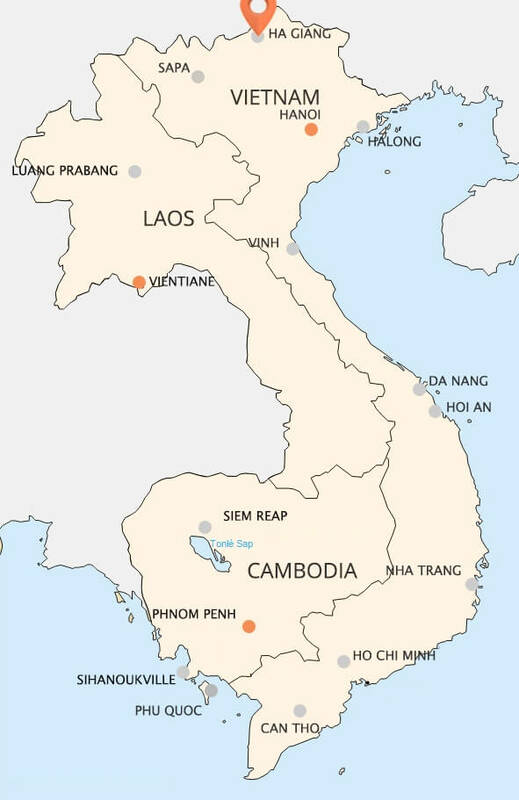 As said by scientists, the Nam Dan Old Stone Field was established about 2000 years ago. This place has the opportunity to become a more famous tourism destination in the future.